German Chancellor Angela Merkel is making a move to open up Germany’s market to U.S. gas companies, following U.S. President Donald Trump’s efforts to loosen Russia’s hold on Europe’s energy markets, The Wall Street Journal reported. Trump has lobbied intensely for European countries — Germany in particular — to shift their energy imports from Russia to the U.S., if for no other reason than to diversify their energy markets. 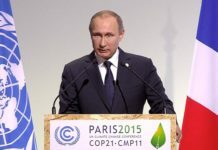 He told world leaders at a Group 20 summit in 2017 that the U.S. wants to make it easier for companies to ship natural gas products to Eastern Europe. 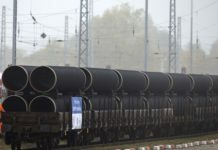 German and U.S. officials said Berlin is hoping that forging ahead on the project might help lessen the possibility of Washington leveling sanctions against Nord Stream 2, an unbuilt gas pipeline that would double Russia’s energy exports to Germany. 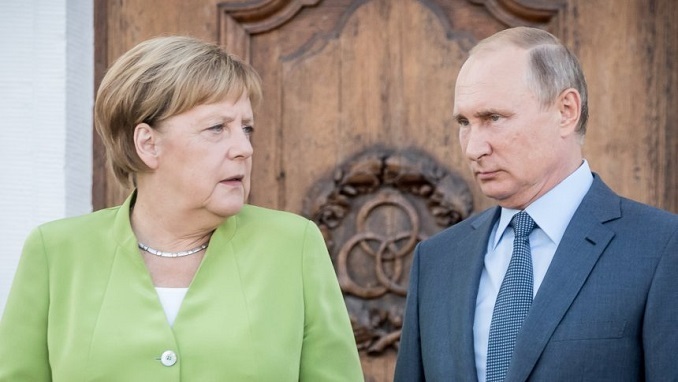 Merkel told lawmakers that the decision to co-finance the LNG terminal was “strategic” and could pay off in the long term, people familiar with the meeting told WSJ. A German government spokesman said that the move was made because of Germany’s economic interests, not U.S. pressure. Less than a week after the reported Merkel meeting with lawmakers, an international consortium filed its first official bid for government financing for a terminal in a town near Hamburg. Merkel said in her conversation with lawmakers that the government support for the terminal will likely have to continue for the long term and that the terminal will likely not break even for at least 10 years.